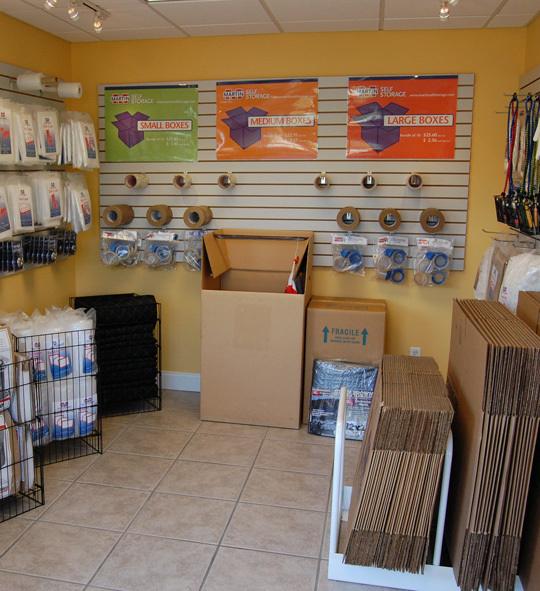 It is our goal to make sure storing your belongings is easy and convenient. 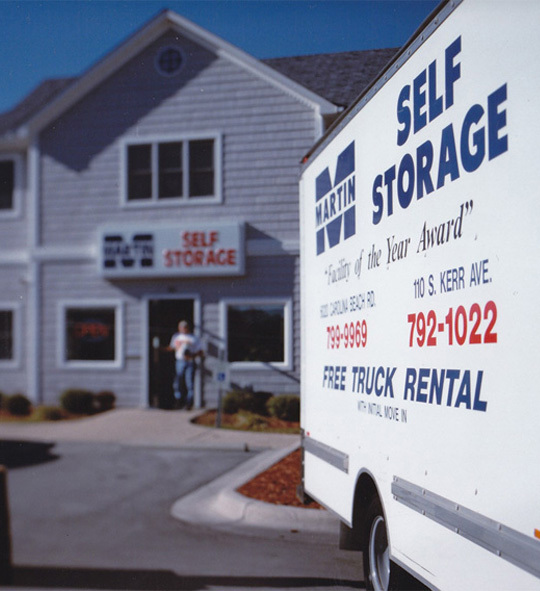 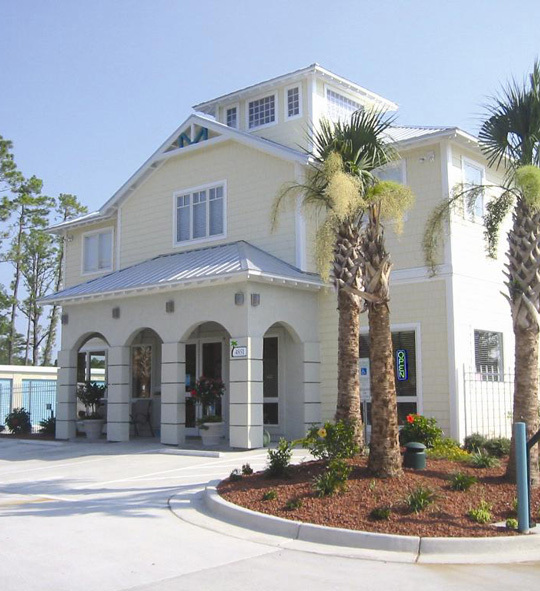 Our many self storage center locations are clean, safe, well-lit, monitored 24 hours a day and accessible 7 days a week. 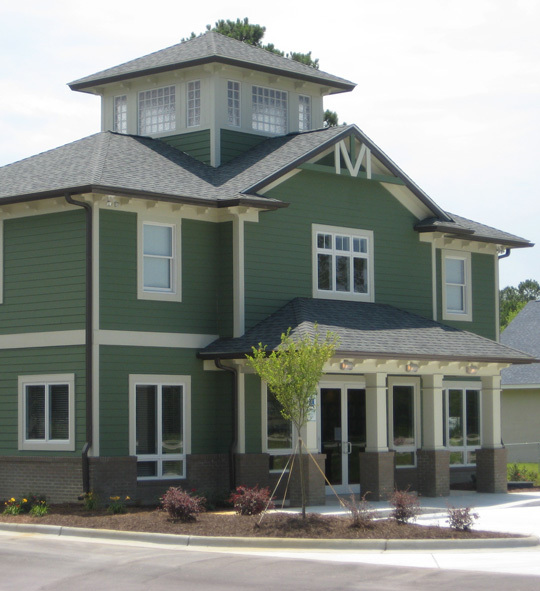 We offer a full line of unit sizes to choose from and each unit is easy to get to. 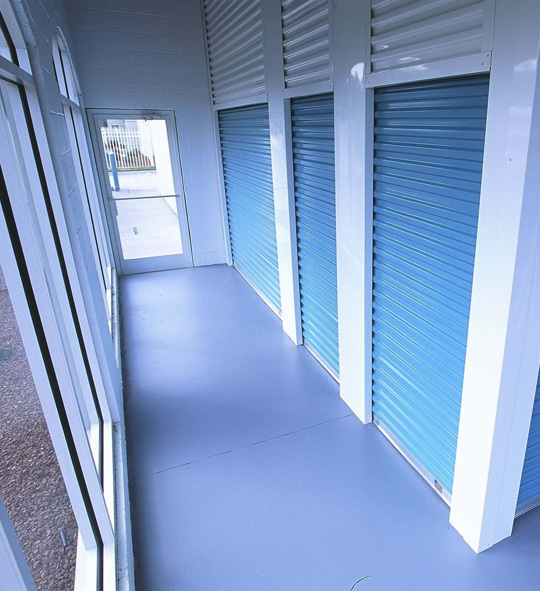 We make your storage experience trouble free...why settle for less?